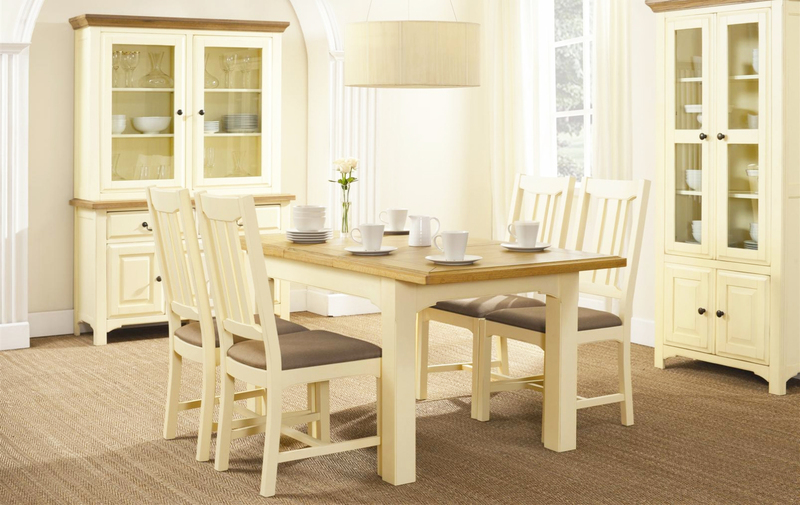 Shopping for furniture definitely will be fun, but it can be tricky as well. 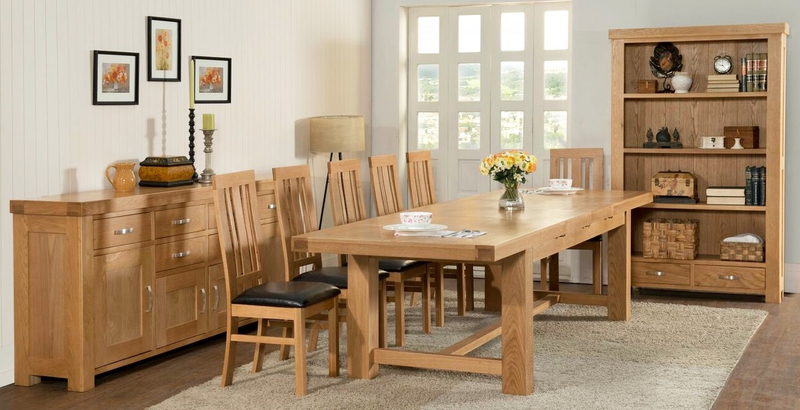 Oak furniture is certainly the best option if you want something that will last long, but unfortunately, its price can be really high. 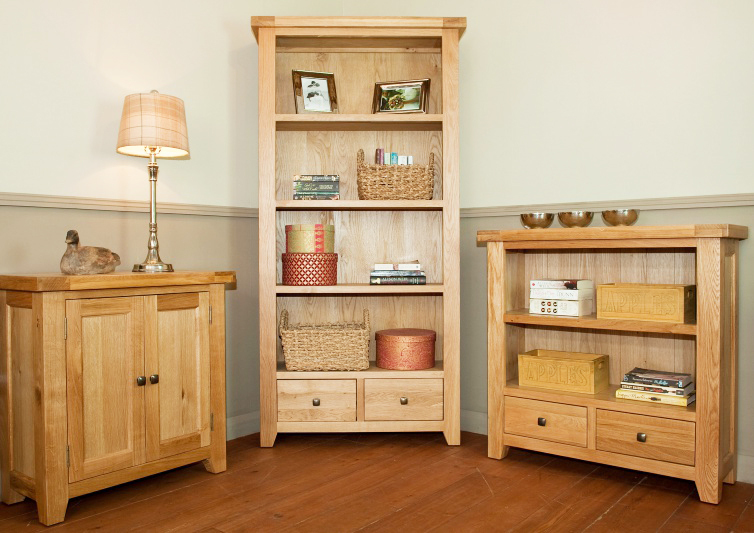 Of course there are still a lot of wooden materials that you can choose like maple, pine or birch. 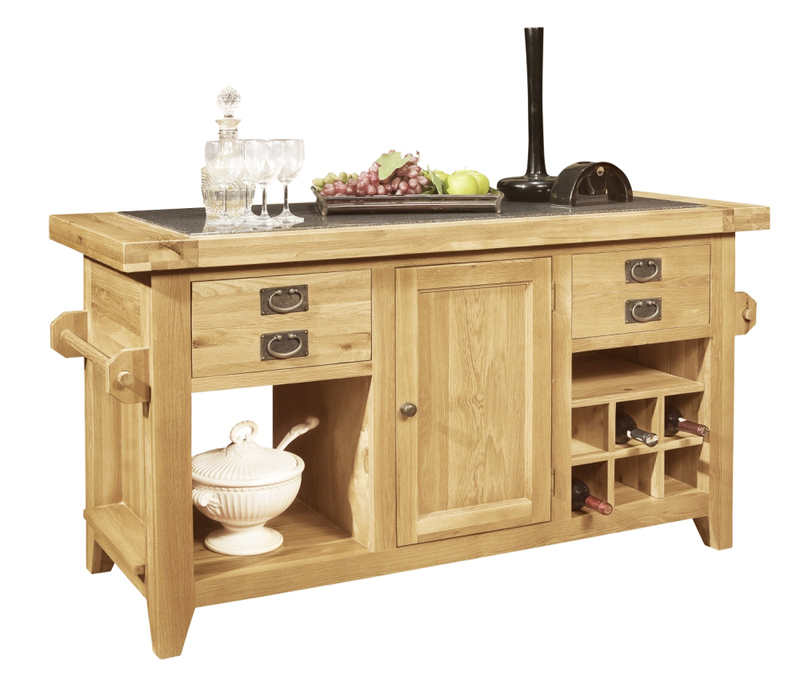 But since furniture is a very important part in our house, we have to settle with nothing but the best and oak is the answer. 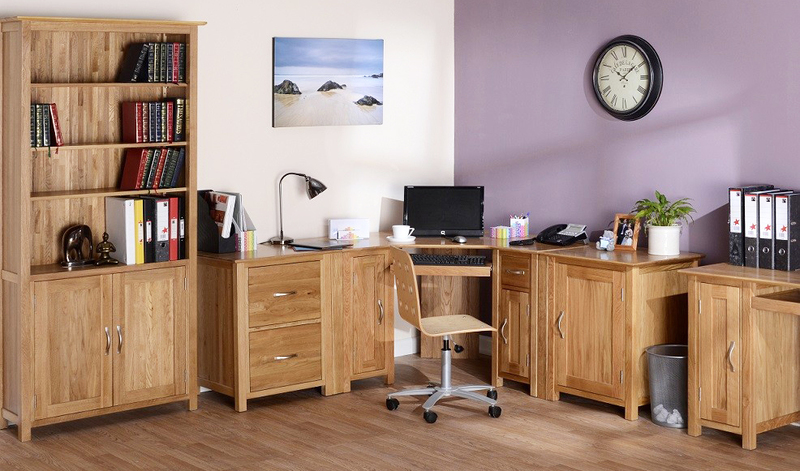 Don’t hesitate to choose this material because you can get these three following benefits. 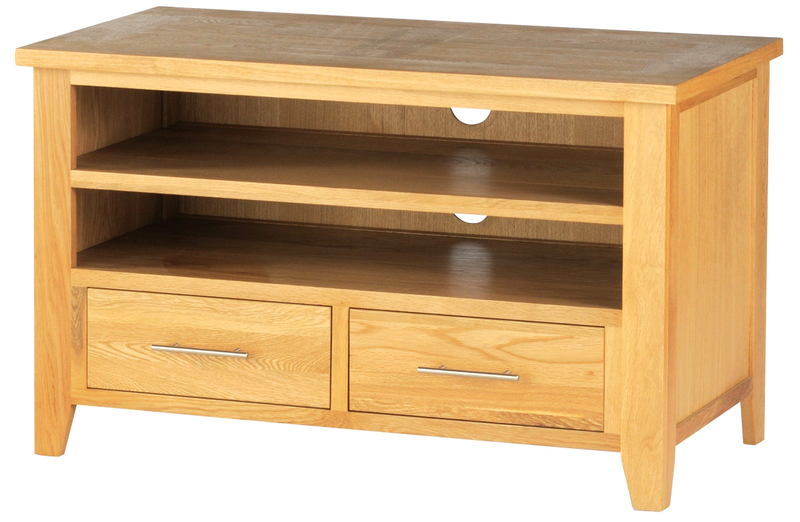 Oak is a hard wood so it is undoubtedly one of the most durable wooden furniture materials in the world. 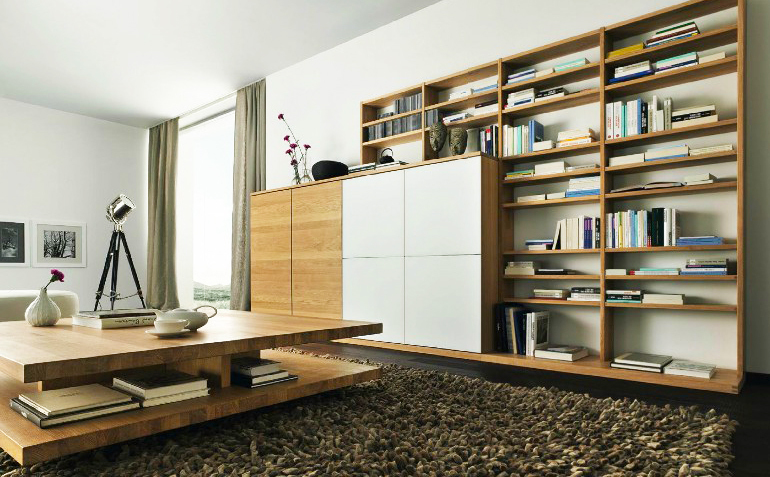 Since this wood is very strong, it can be a suitable material for dining table or book shelf. It will not bend and it is also resistant to scratches and cracks. Of course, at one point the color will fade and you might notice some little scratches. 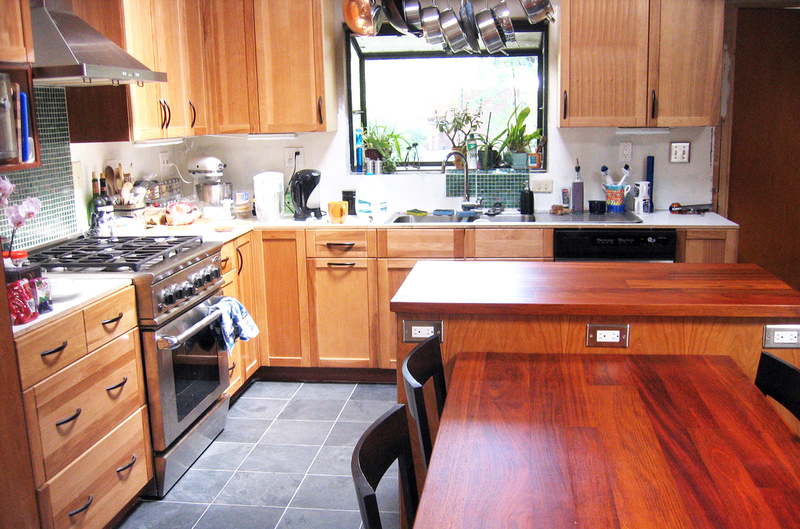 But it won’t happen anytime soon and all those problems can be easily solved with a simple sanding and re-polishing. To keep its excellent appearance you only need to polish it every once a year. It is not only the material that can last for a long time. The appearance is also timeless. 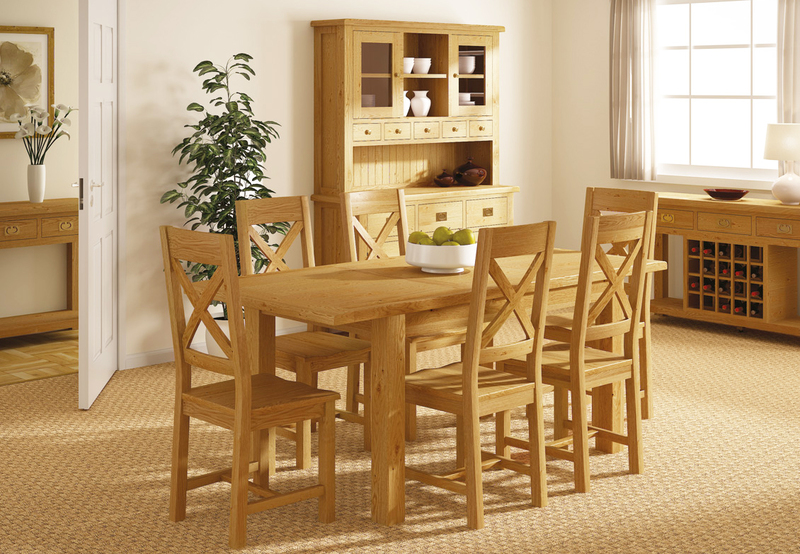 Oak furniture is a classic and it will never get old. 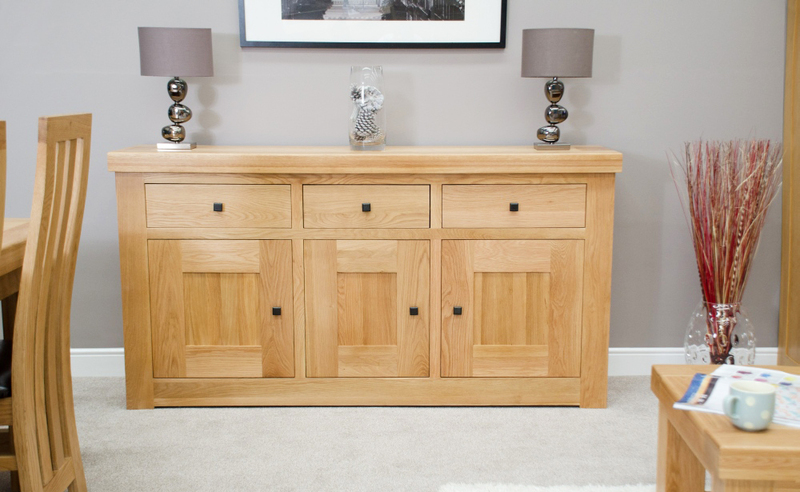 The material is very easy to work with so you might find oak tables, headboards and wardrobes with a lot of carvings on it. 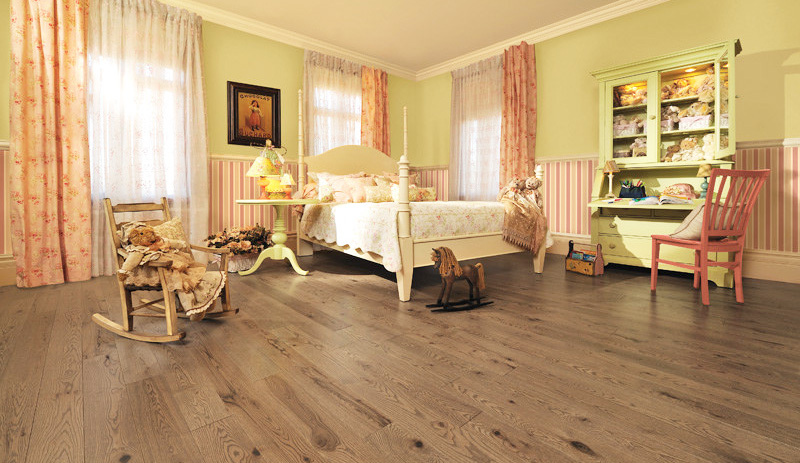 At first glance, oak might look very heavy in terms of design, as a result, it is more suitable to be placed in traditional houses. 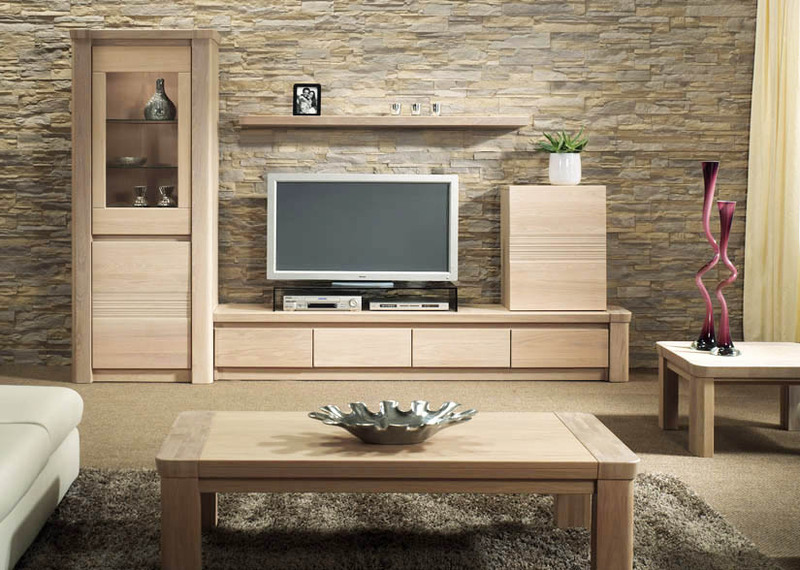 But thanks to its timeless appeal, you can also put the strong wooden furniture in contemporary houses. 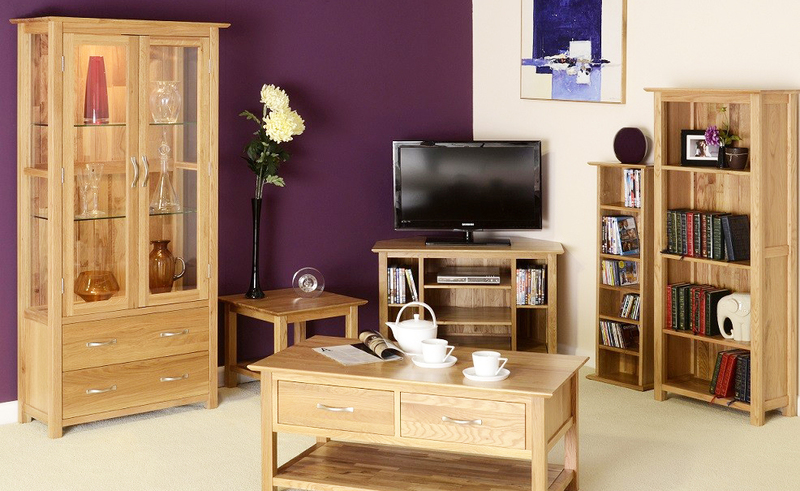 You will need to put some more modern ornaments in the room to tone down the oak’s strong classic vibe, but it definitely suit well in any type of styles. 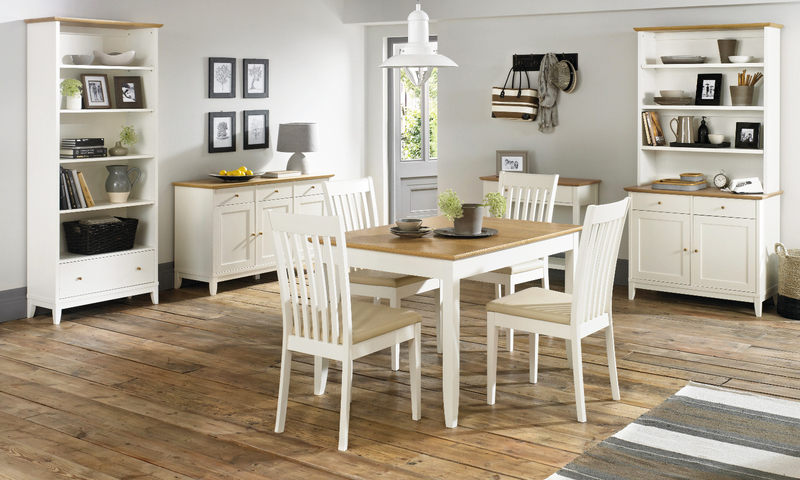 Even though wooden furniture is identical with rustic houses, actually, not every wooden material can emanate a rustic vibe. 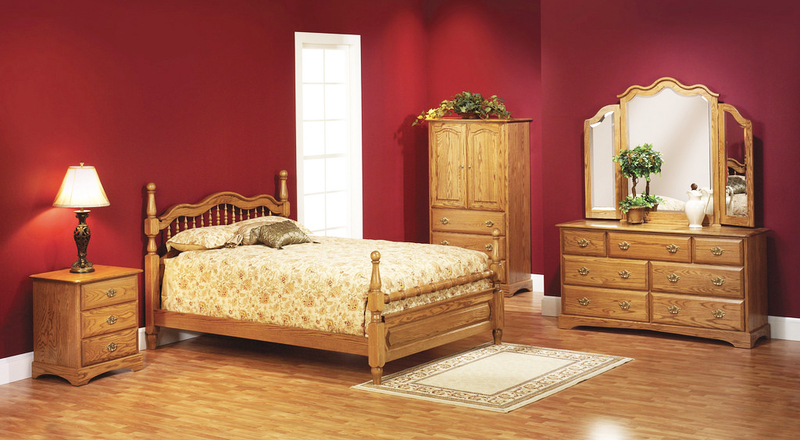 Take mahogany for example, the expensive wood is more perfect to be placed in houses with dramatic styles. 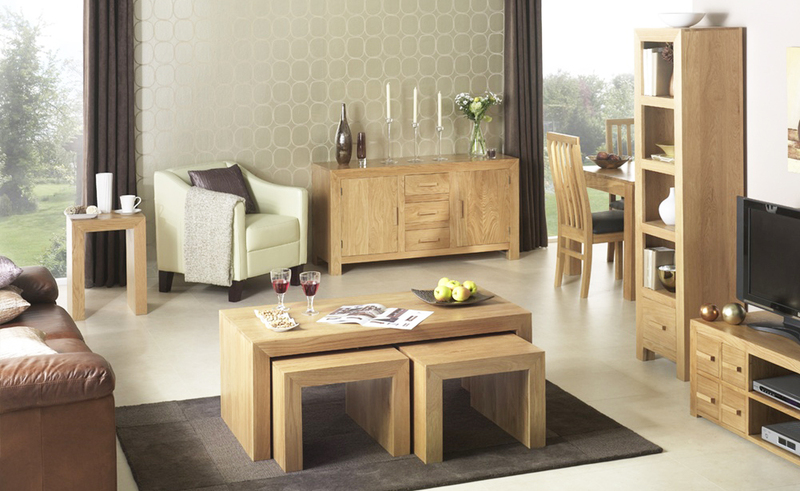 If you want something rustic, oak is the answer. 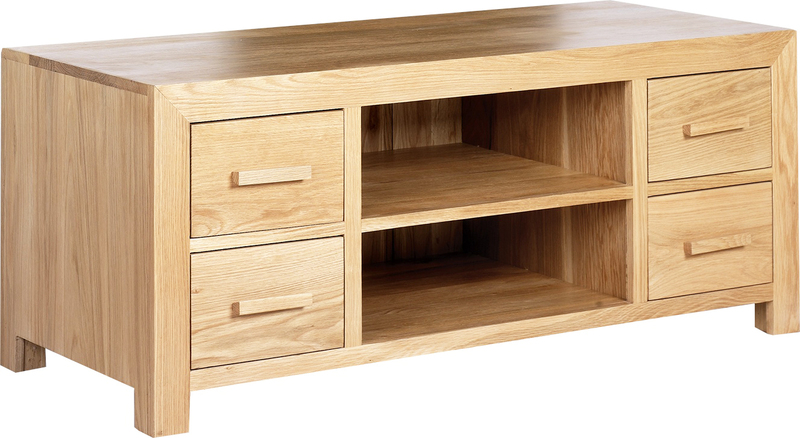 This is because oak has amazingly beautiful grain patterns. 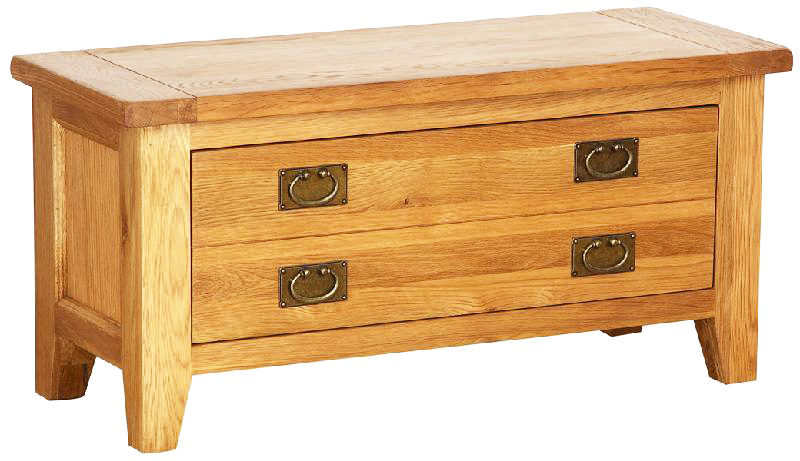 Furthermore, oak in its very raw condition is perfect to be made as log furniture, which definitely screams rustic. 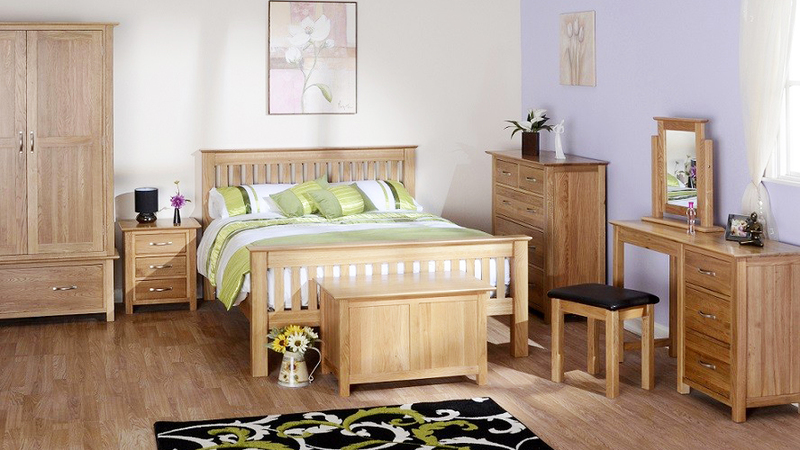 So, don’t hesitate to purchase oak furniture and use it to decorate your house according to the style you are after. 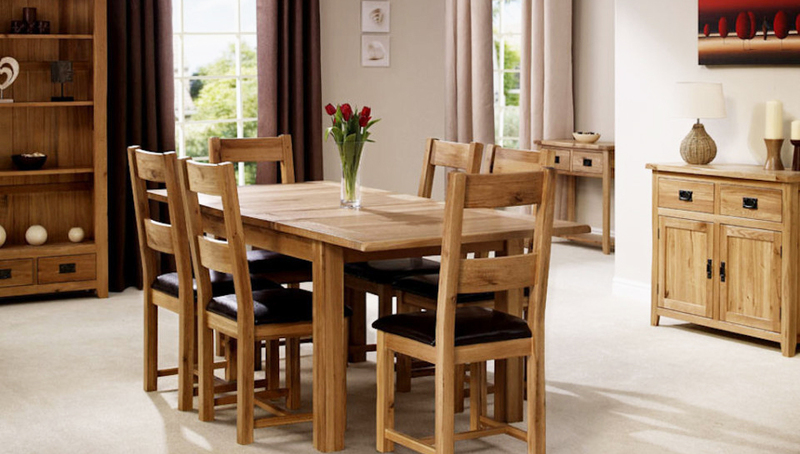 Well, that is three good reasons to choose oak furniture to beautify your house. Hopefully, this article can helpful for the readers. Thank you for visit our blog. Do not forget to share this article for helpful the others readers.